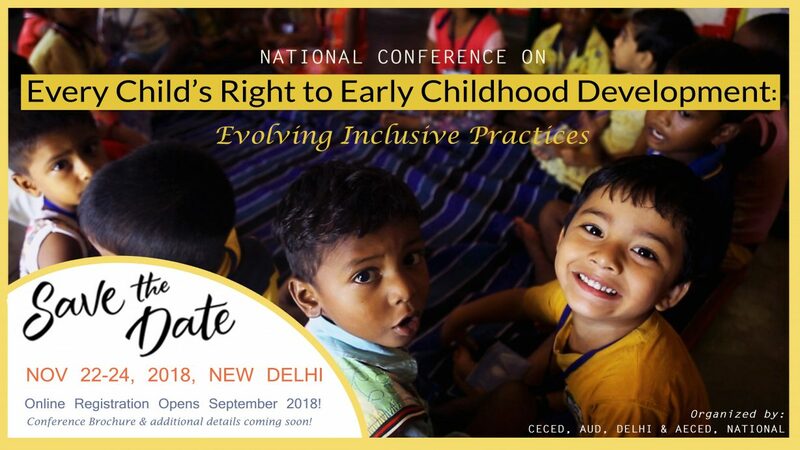 A two day National Conference in New Delhi on the Topic – Every Childs Right to ECD : Evolving Inclusive Practices. 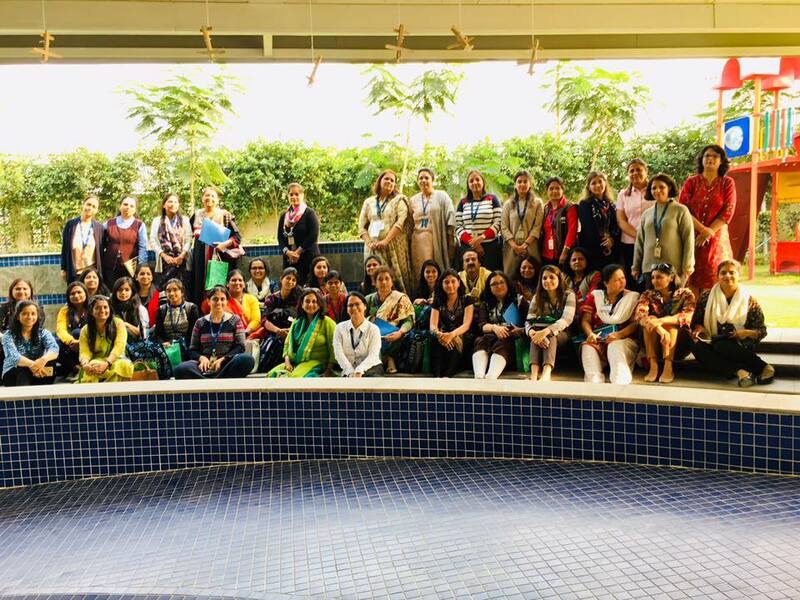 We started the day with Pre conference activities with a workshop on Action Research plus a Field visit to inclusive schools. Both activities set the ground for a great beginning. 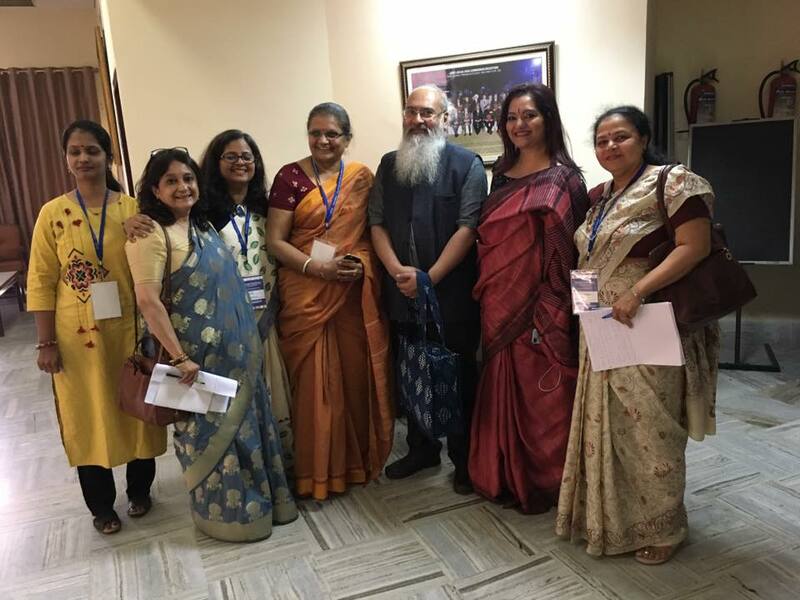 Day 1 – the inauguration was done by VC Ambedkar Univ The key note address by Dr Shekhar Sheshadari was extremely thought provoking. The plenary on day 1 had a great line up of speakers. Voices from the field had practitioners sharing their practices. Workshops on related topics offered great learning opportunities to the participants. The day ended with camp fire and music. Day 2 – again had a great collection of speakers, paper and poster presentations and the parallel workshops covered diverse topics. 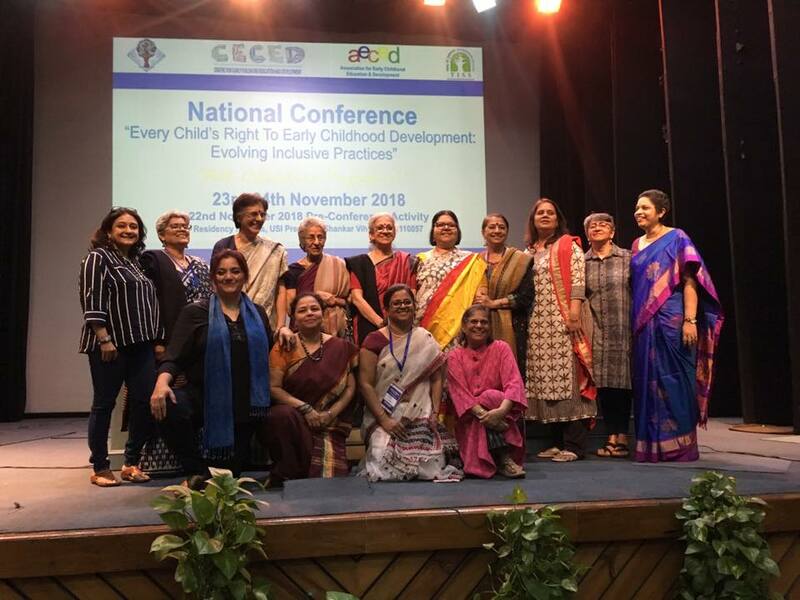 It indeed was a super confluence of educators – theorist and practitioners coming together to celebrate the early years.